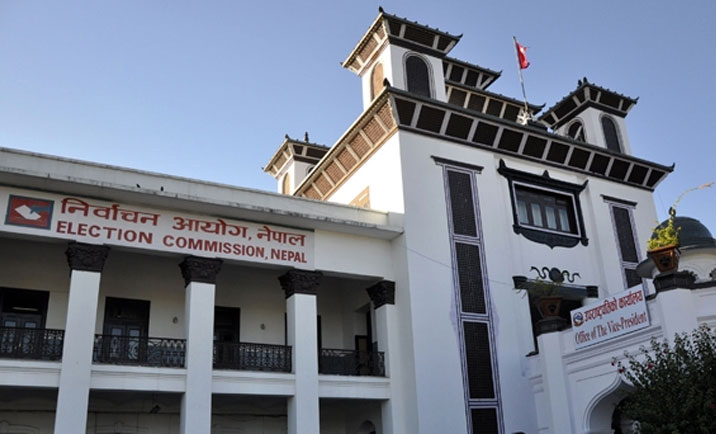 KATHMANDU, March 17: The Election Commission has removed 'Hindu state' and 'monarchy' from the party statute of the ruling Rastriya Prajatantra Party. The election body, however, has endorsed 'cow' as the election symbol for the party. "Some words have been removed from RPP's statute as they contradict with the constitution," said EC's spokesperson Surya Prasad Sharma. Spokesperson Sharma said the party needs to correct its statute in line with the constitution. Nepal has been declared a secular state since 2007's Interim constitution and the provision is continued in the new constitution promulgated in 2015 as well. Centuries-old monarchy was abolished after the 2006 popular movement and it was institutionalized by the new constitution. Even after the monarchy was officially abolished with the federal democratic republic, RPP has been advocating for the ceremonial monarchy and Hindu state. RPP Chairman Kamal Thapa, who is also the Deputy Prime Minister, has opposed the EC's decision. "If the decision is true, RPP will denounce it and move for judicial review. 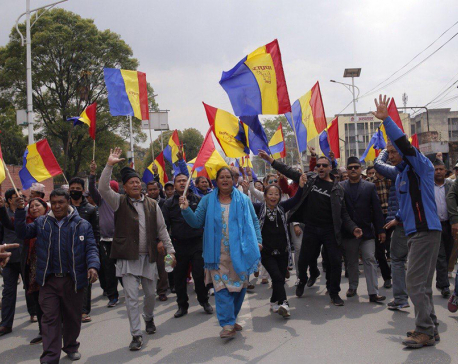 Banning any political ideology is against the democratic principles," Thapa wrote on Twitter.